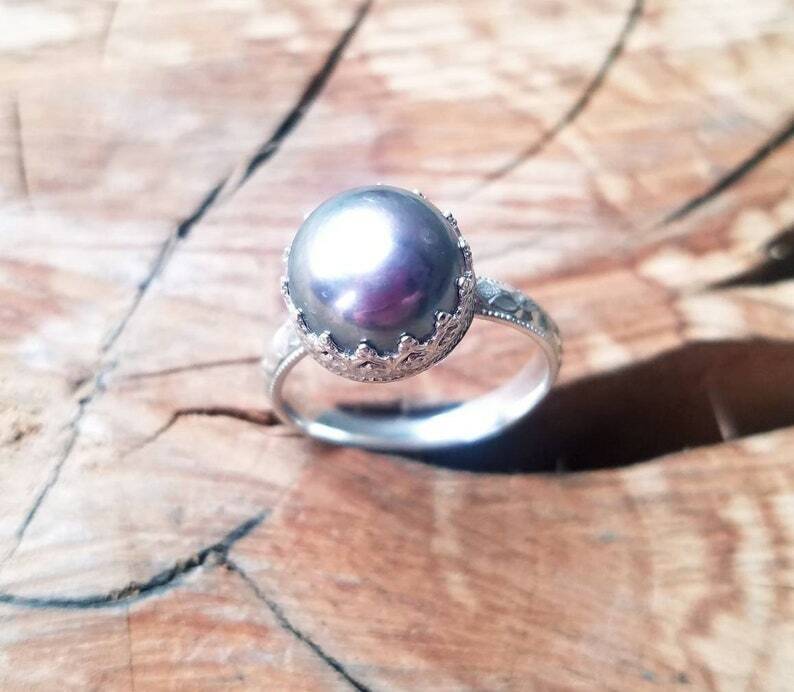 A giant tahitian colored grey pearl adorns this handmade statement ring. It is demure but not minimalist. 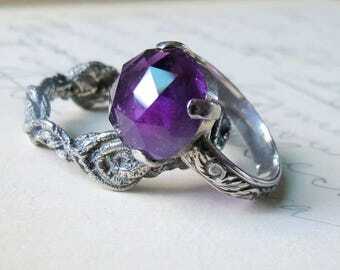 The setting is handmade by me in my studio from sterling silver. 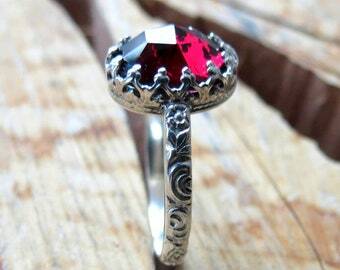 Made to look like an heirloom piece it has vintage styling that can be passed down to the next generation. I love old vintage pieces. They were made with so much more detail back then . I try to recreate the feel of those old pieces in my work so that new generations can affordably have vintage style craftsmanship to wear. This pearl is set into a detailed crown setting that cradles and protects the sides. 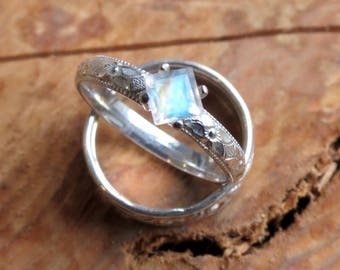 It is a bright silver finish - but if you would prefer this ring in the oxidized patina I would be happy to do that for you before sending it out to you. Just put a note in the box on the checkout page for the oxidized finish. Please see my shop announcement and policies pages for additional important information.